Laura will guide your guests is a fun and memorable step by step painting experience. Perfect for groups of friends, families, corporate events and team building. Have a birthday celebration, a bachelorette, a grand opening, a thank you event or just an excuse to get together? 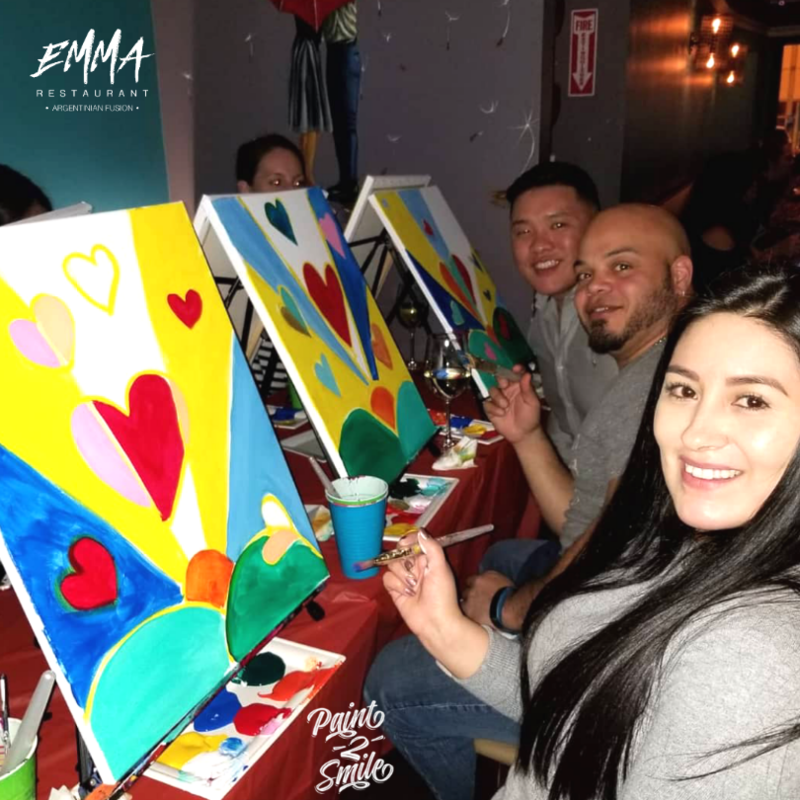 WE BRING ALL THE ART MATERIALS TO YOU and we can turn this into a private paint and sip event. You pick the painting and we customize it based on your needs and event. This is great for school events, birthdays, restaurants, team building, bachelorette or just some at the office or in your home.